With a multitude if yoga studios in Chicago, how does a brand new yoga business set itself apart? 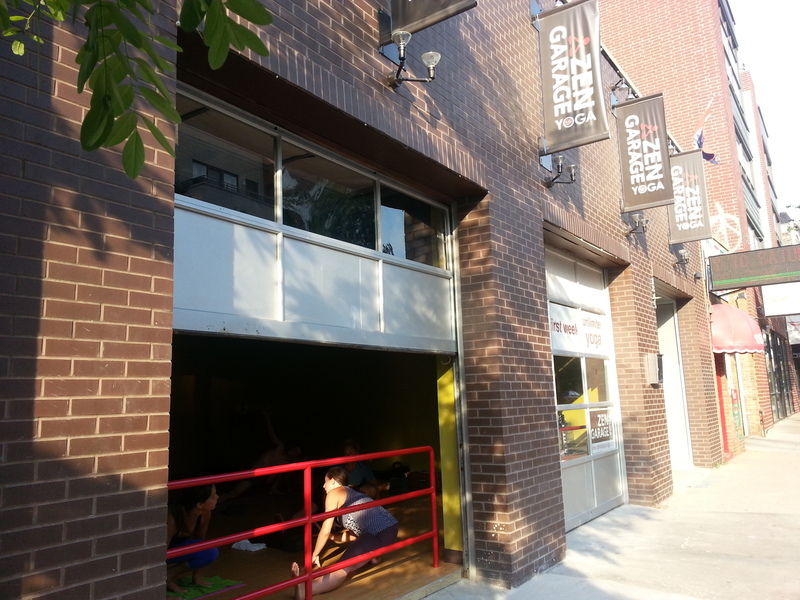 Zen Yoga Garage is unassumingly tucked on Milwaukee avenue in between Western and Leavitt. The stand out feature? It is literally housed in a garage space. The studio features 2 pristine studios; one which maintained the garage door format that can be cracked open during classes to allow the summer sun and breezes in, and the other which has windows that peek into the alley way. The most attractive feature of the studio were teaching staff. Each class that we took during our free week was delivered with care and attention. The teachers were were quick to correct form and helped challenge yet also relax members. 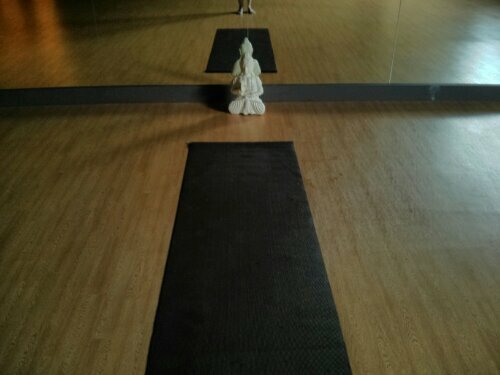 Class offerings range from the traditional vinyasa classes to the heated weight bearing Yoga Buddha Burn class to a barre yoga class. 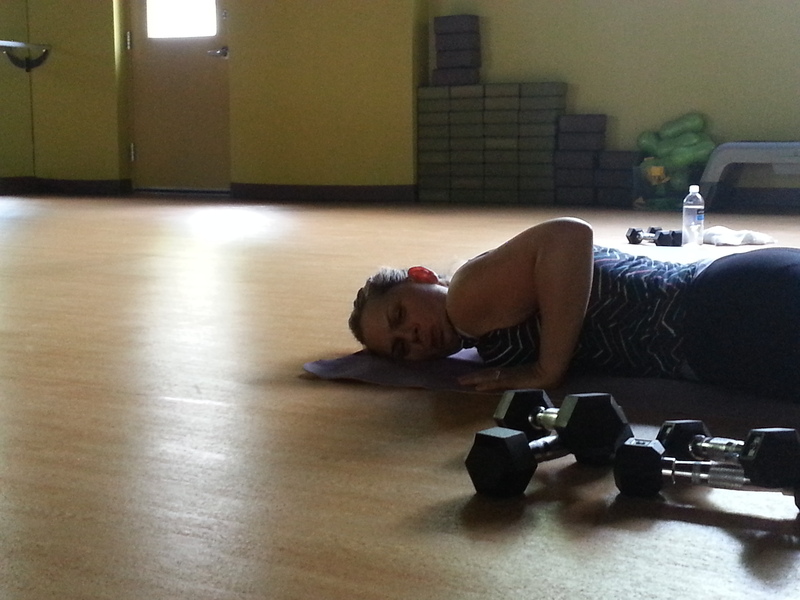 Owner, Piper Parker, also teaches and provides a welcoming and warm vibe, making it accessible for those new to yoga.